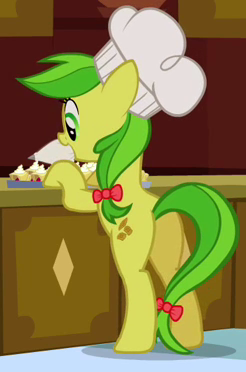 My Tribute to Apple Fritter!! 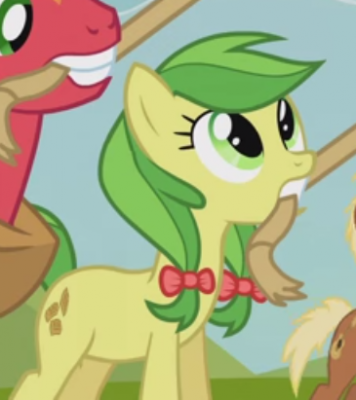 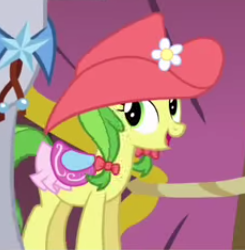 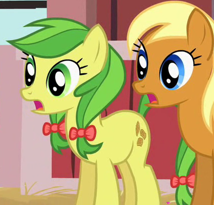 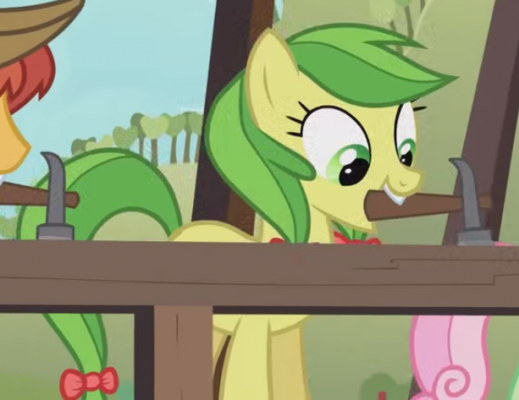 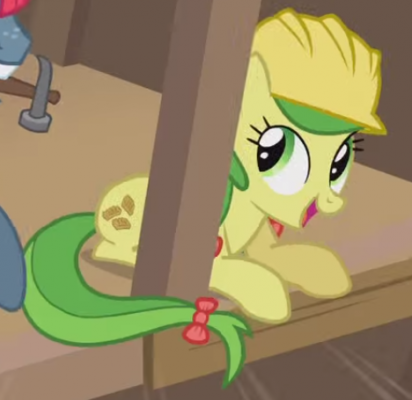 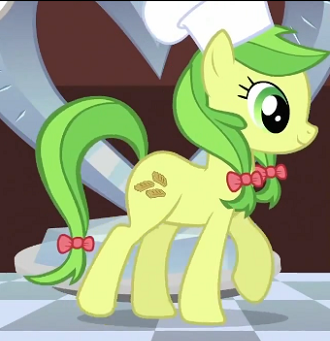 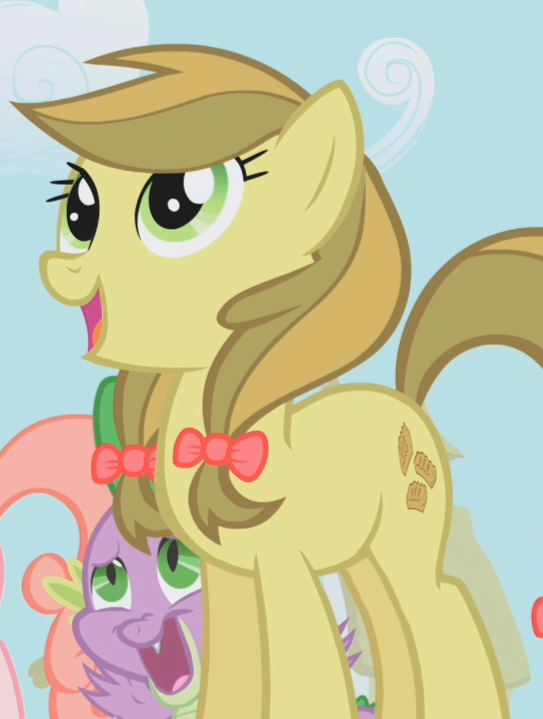 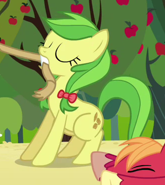 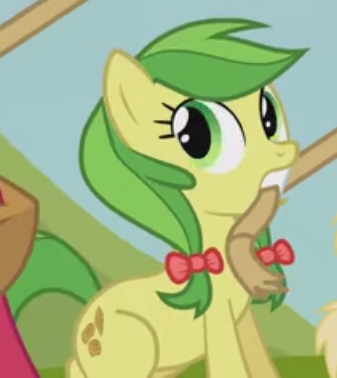 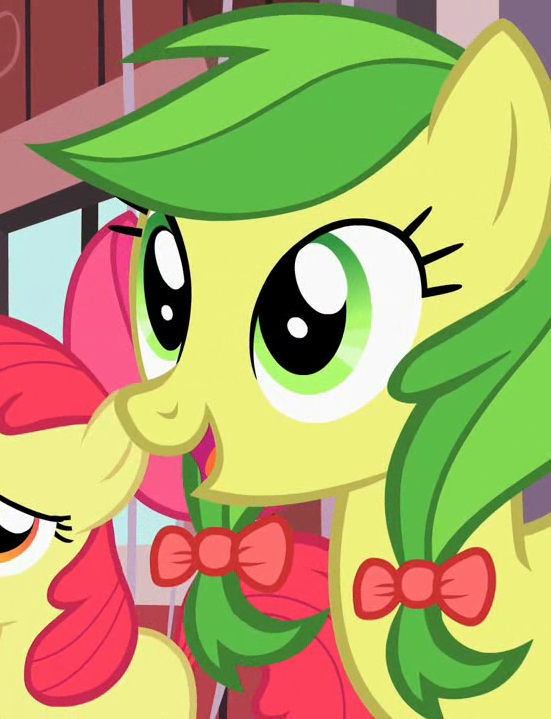 In the immortal words of Baby Applejack..."More Apple Fritter?!" 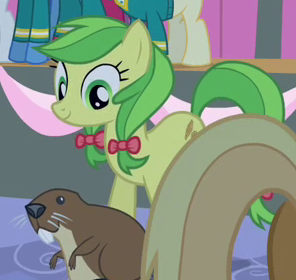 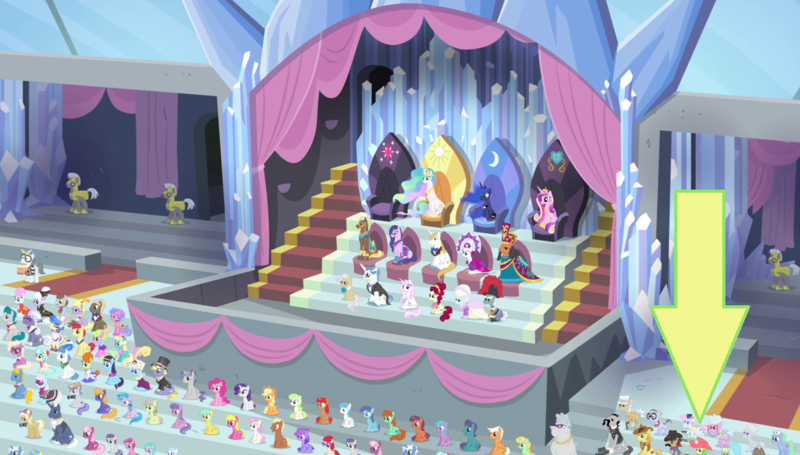 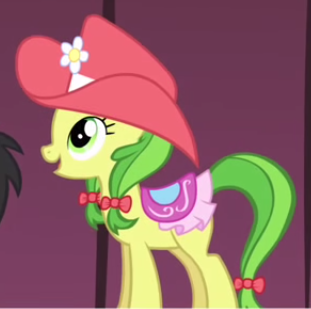 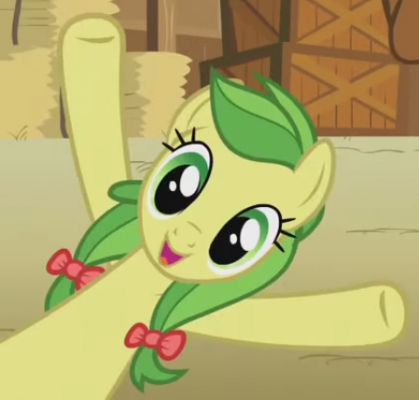 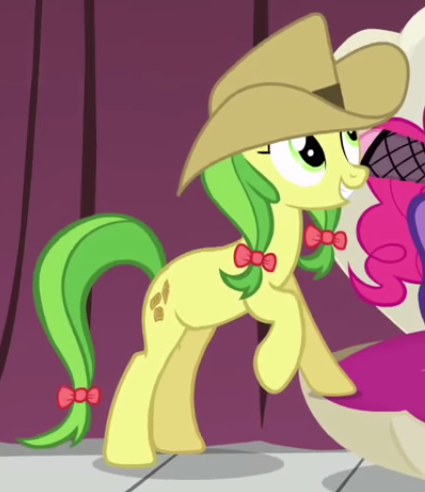 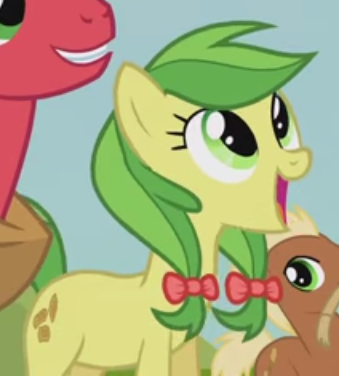 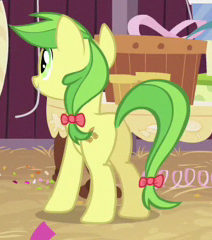 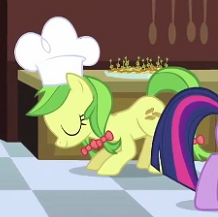 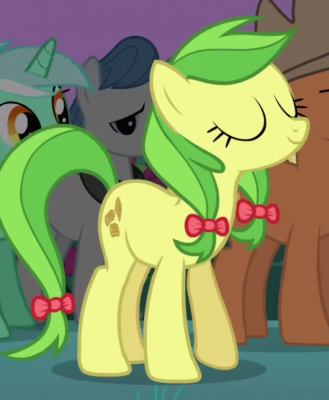 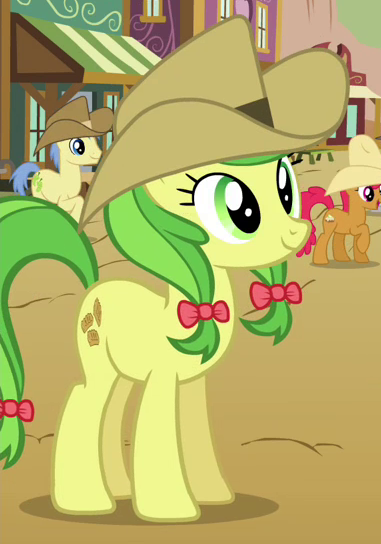 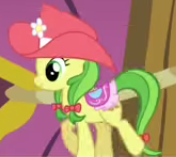 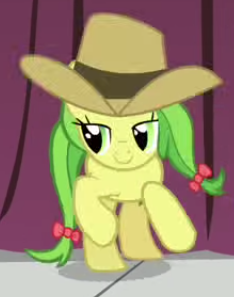 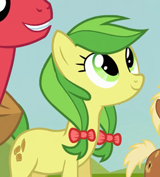 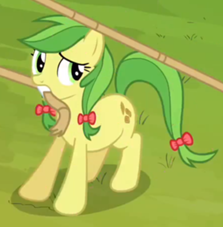 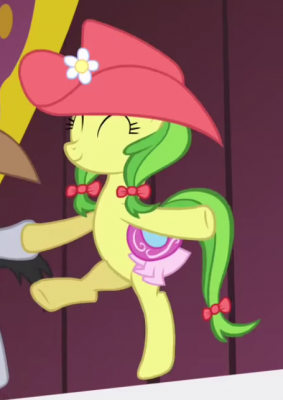  Is she your favorite background pony or something?